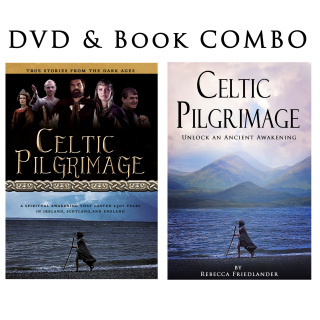 Take a journey full of Celtic adventures, stories that inspire, and deep spiritual truths from ancient times captured in this epic film! 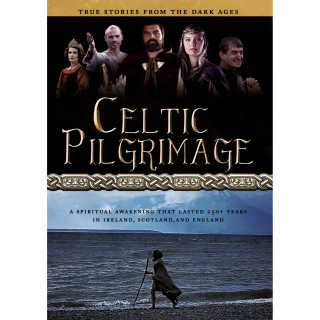 Shot on location in Ireland, Scotland, and England, follow the thread of revival history from the 5th century to the 1900s. 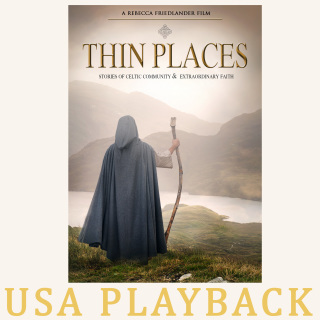 Producer Rebecca Friedlander takes you through Celtic lands to discover a rich heritage of courageous faith. Learn practices of faith held by the early saints and hear from modern leaders on how to apply these truths today. Featuring Heidi Baker, John and Carol Arnott, Ray Hughes, Emma Stark, Kevin and Rose Sambrook, Andy Raine, Lance Canter, Charity Bowman Webb, Mary Hamilton and more. The DVD is ONLY available to order in the USA, but worldwide rental and digital download is now available HERE- just scroll down! Watch for further updates on DVDs available in Europe. Bonus content: Bloopers and "making of" footage, and added interviews! Available now! DVD features bonus material including "behind the scenes" footage and extra interviews. Click the Vimeo logo in the upper right hand corner or click HERE. 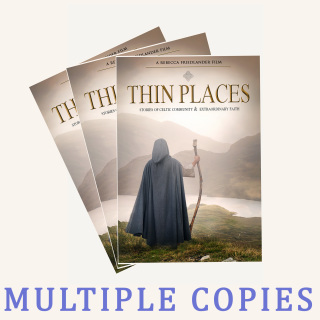 Discover how pastors and leaders can show the film for their congregation and purchase DVDs at wholesale! It's a great way to raise money for your event or a ministry project, and your congregation will be inspired and challenged by this message of revival and prayer!